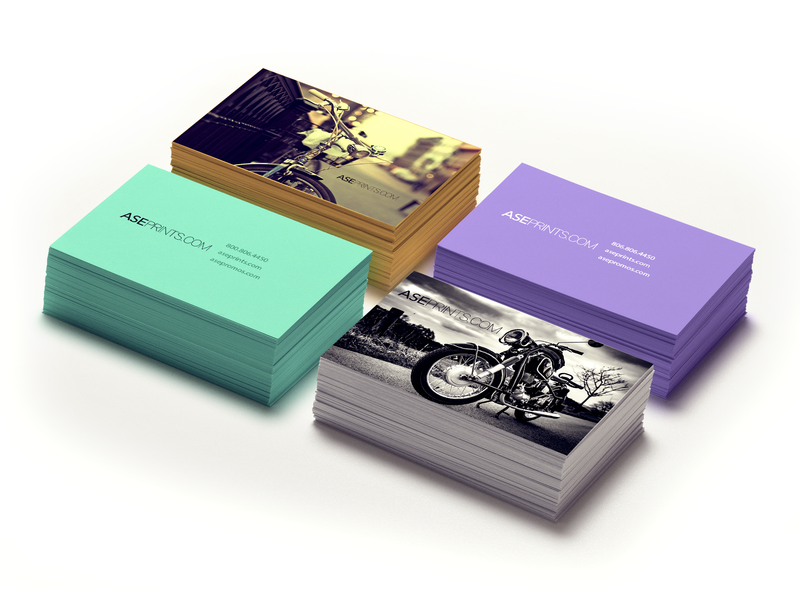 Get an edge over the competition with Solid PAINTED EDGE business cards! This card is a sturdy, ultra thick, 32pt with plenty of room on the edge for featuring color accents. Choose from a selection of eye-catching, vivid colors, or classic white. Create an unmistakably bold and solid statement..
2 x 3.5"2.125" X 3.375"2.5" X 2.5"